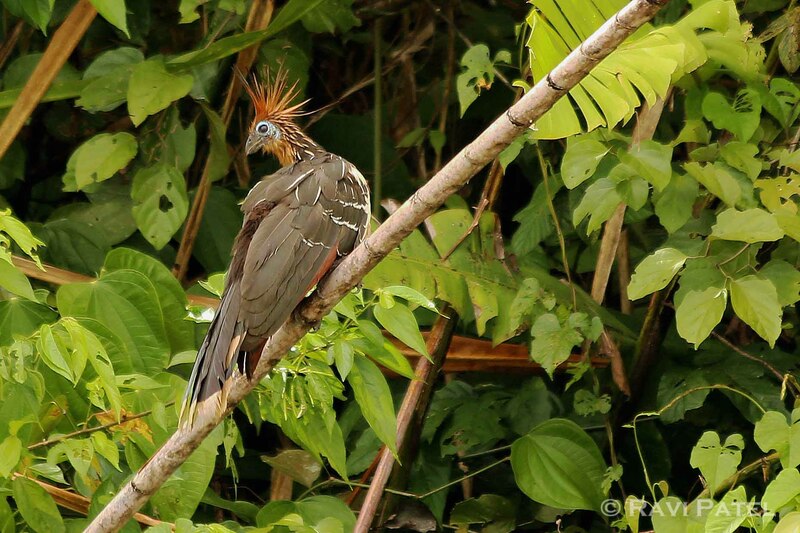 This entry was posted in Birds, Ecuador, Photography, South America, Travel and tagged birds, Ecuadorian Amazonia, Hoatzin, stink bird. Bookmark the permalink. “Here’s lookin at you kid!” why do they call him a stink bird? does he stink?